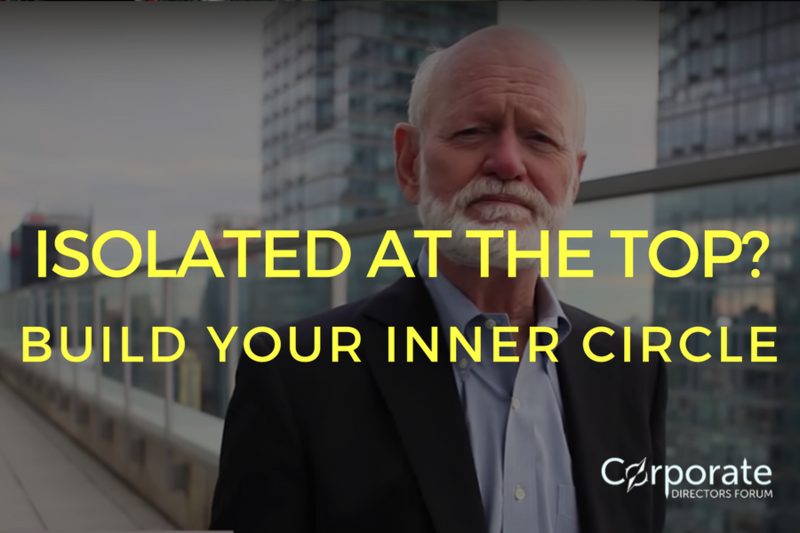 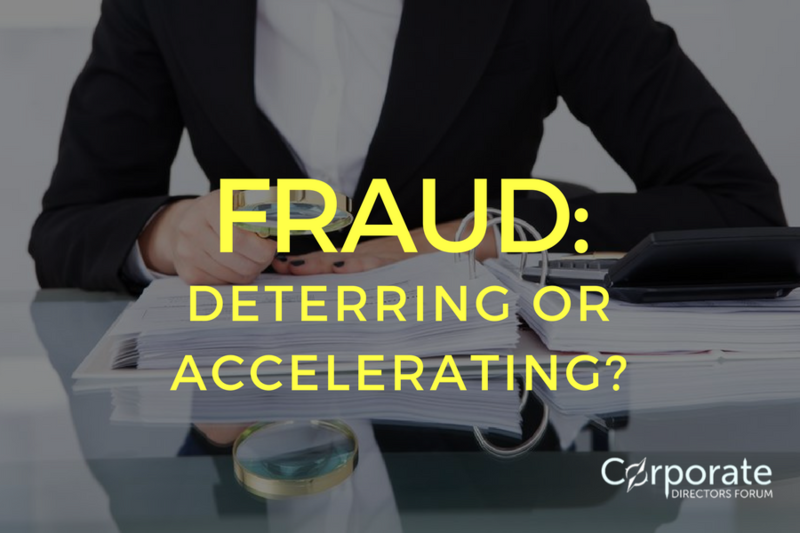 04 Aug FRAUD: IS THE TONE FROM YOUR TOP LEADERS DETERRING OR ACCELERATING IT? 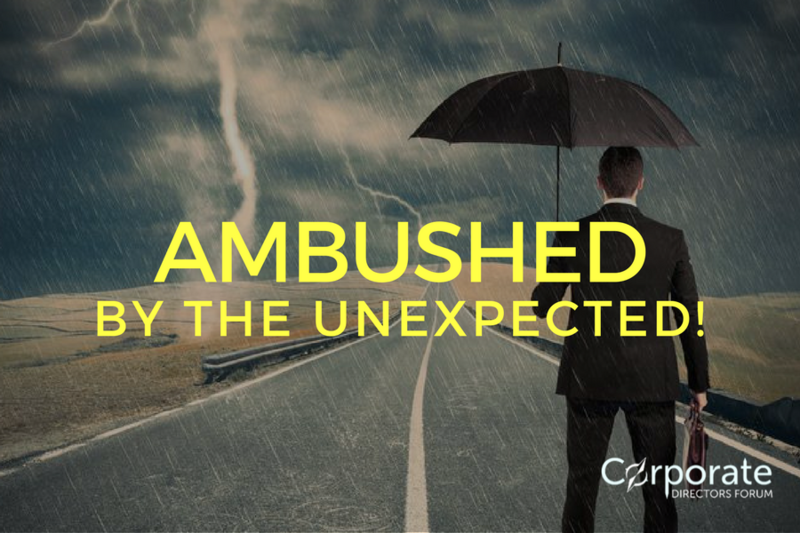 10 May AMBUSHED BY THE UNEXPECTED! 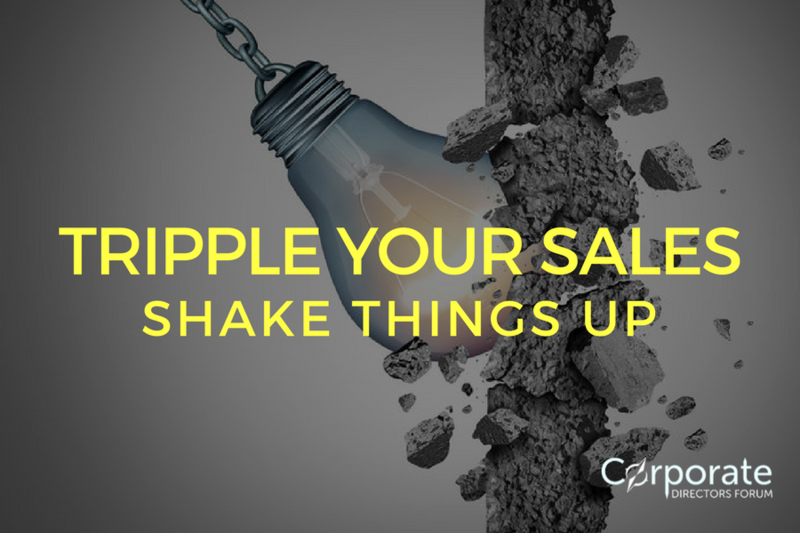 09 Jun TRIPLE YOUR SALES RESULTS BY SHAKING THINGS UP!